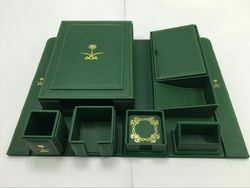 We can supply you Corporate items at very good price, currently we are supplying to UK, Australia, Africa & Dubai also we are supplying to one of our Client in Qatar. 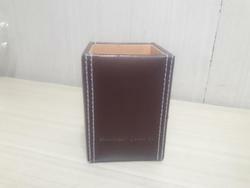 We have our own factory in Mumbai & China so price & quality you will get best compared to other trader attached is catalogue of some of our supplied wallets of desk top items for promotion to Saudi Arabia & can supply the same direct to your Company with good prices , let us have your requirements we can develop same & send you counter samples for approval, awaiting your reply. 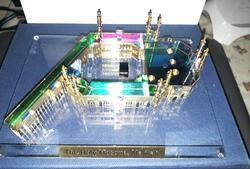 We have gained expertise in offering a quality approved range of Corporate Desk Items. Offered range of product is tested for its quality under the supervision of highly experienced and skilled quality experts before introducing in the market. Moreover, our clients can avail these products at reasonable market price from us. We are manufacturer and Exporter of New year 2017 diaries,Executive diary with Pu Leather sleeve in A4 A5 size paper diary in 100 gsm paper printed with board 400gsm can customise as per client logo. 10 pcs single box packed with eraser and sharpener, packing 10 box of 100 pencil. 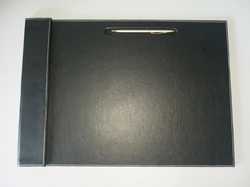 We are manufacturer and exporter of Certificate folder, document folder in A4 size made with good quality Pu leather and real leather , can customize as per your requirements and can emboss or print your logo on it . 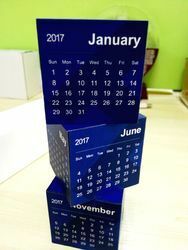 We are exporter of promotional desk airplane stand, desktop gifts in size 16cm, can print your required logo on it .we supply to major logistics companies including DHL, UPS for thier promotions gifts . 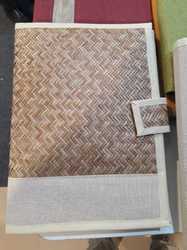 We are manufactiurer and exporter of Jute folder this are made of natural jute material handmade and very exclusive item . 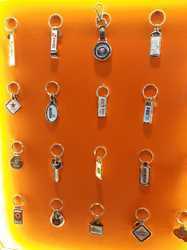 We are manufacturer and exporter of metal Keychain for promotional events , can do customizations as per client requirements and also can do logo engraving on it . 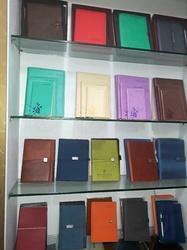 We are manufacturer and exporter of leather diaries, leather notebook, executive diary,business diary. 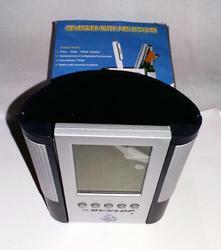 We are offering a high quality range of Pen Stand with Clock to our most reliable clients. 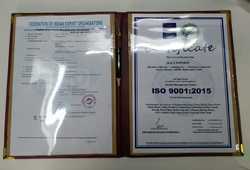 These products are widely used in various applications. Offered range of product is made from optimum quality material and manufactured under the supervision of expert team of professionals in adhere with the international quality standards. 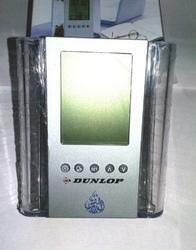 Customers can avail these products at pocket friendly price from us. 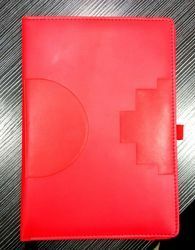 We are manufacturer and Exporter of New year 2017 diaries , PU cover notebook , leather note book , promotional notebook , Executive diary with Pu Leather sleeve in A4 A5 size paper diary in 100 gsm paper printed with board 400gsm can customise as per client logo. 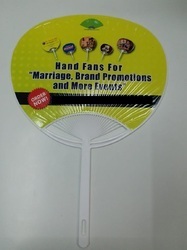 We are manufacturer and exporter of promotional hand fans for brand promotions and events. 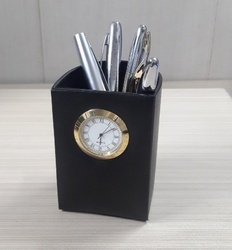 We are well-established MANUFACTURER of high-quality DESK ITEMS We specialize in manufacturing Metal Art-craft , Desk Clocks and Desk Stationery Sets. You can choose from a wide rangeThese products are good for timepieces and ideal for premiums and gifts of products in different sizes and styles, using Metal, Brass, Alloys, Glass, Wood, Plastic, Acrylic and other materials. we can offer high-quality products at very competitive prices. Customized and personalized designs are welcomed. 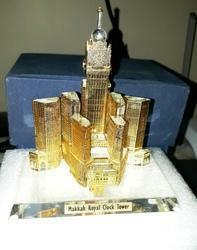 We are an acclaimed name to offer a wide range of quality proven pen stand,Pen Holder with Clock. Offered product is design and manufactured using optimum quality materials and highly advanced technology to meet the international quality standards. These products are available with us in various specifications to meet the requirements of various clients. Being a customer oriented organization we always try to timely deliver high quality products to our valued clients at leading market price. 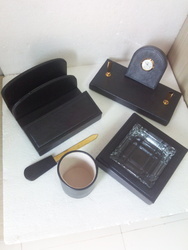 We are consistently delivering a quality assured range of Wooden Desktop Organizer. 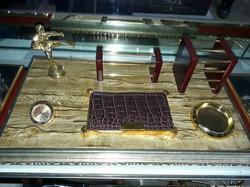 These products are made from high quality raw material using advanced technology as per the set industry norms. Offered range of products are highly demanded by our valuable clients due to the excellent properties, precise designed and of best quality. These products are used by various industries to achieve the best results. We are providing these products at leading market price. 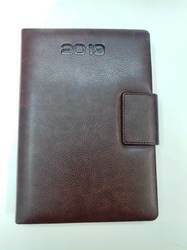 We can supply you Corporate items like leather business planner, organizers at very good price, currently we are supplying to UK, Australia ,Africa & Dubai . 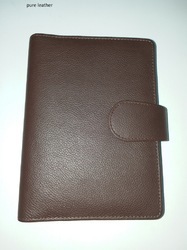 We have our own factory in Mumbai & China so price & quality you will get best compared to other trader attached is pictures of some of our supplied items like usb flash drives , power banks , pens , highlighters , notebooks , folders , sticky notes , card cases , desk accessories , duffel bags , burn bags , backpacks , digital clocks , laptop bags , messenger bags , drawstring bags , totes , wallets , travel accessories , travel trolleys , cheering items , outdoor games , manicure kits , sewing kits , first aid kits , cups and mugs , tumbler and flask, watches, umbrellas , cooler bags , promotional caps , document file folder, leather planner , desktop item , hotel amenities let us have your requirements we can develop same & send you counter samples for approval.